We aren’t really the kind to throw shade, but we never cared much for the Rosita, the world’s de-facto heir to the tequila-negroni throne. It always felt a bit literal, with the addition of dry vermouth acting as the only dash of creativity. Meanwhile, in a cocktail galaxy far away, we were falling in love with the combination of Yellow Chartreuse and tequila, a scent so heavenly it sent tingles up our nose hairs. The Telekinesis is a brain-baby of those feelings, and our interpretation of a tequila-negroni. 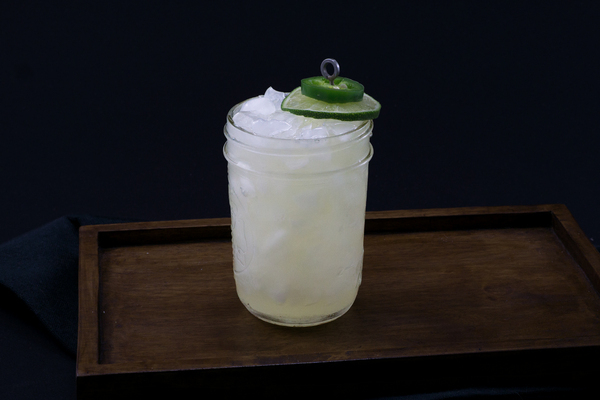 It’s simple, spirit-forward, and not too sweet, which we think makes it endlessly drinkable. 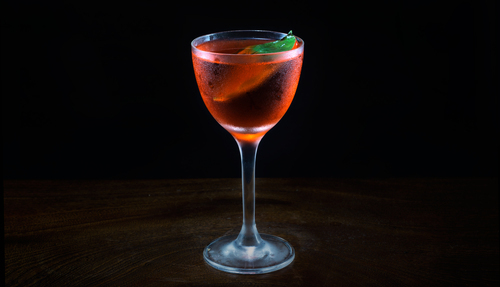 Unlike the negroni, this drink is served up, which highlights the incredible nose, and quietly references another favorite, the boulevardier. 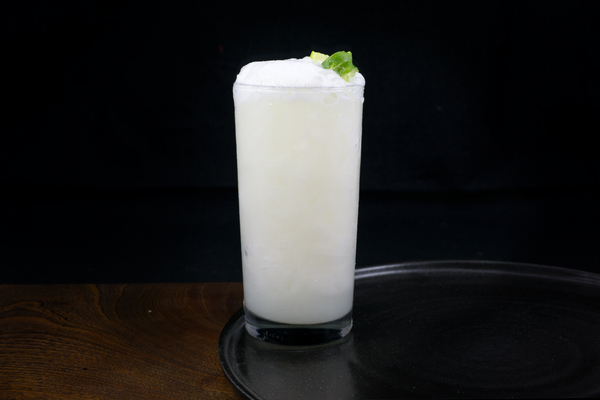 We like basil as a garnish for this drink; not only does it keep people on their toes, it makes for a beautiful color contrast, and adds a touch of spicy complexity that enhances—but never distracts—from the drink's already heavenly scent. If your basil plant is looking wimpy today, orange peel makes a fine substitute. 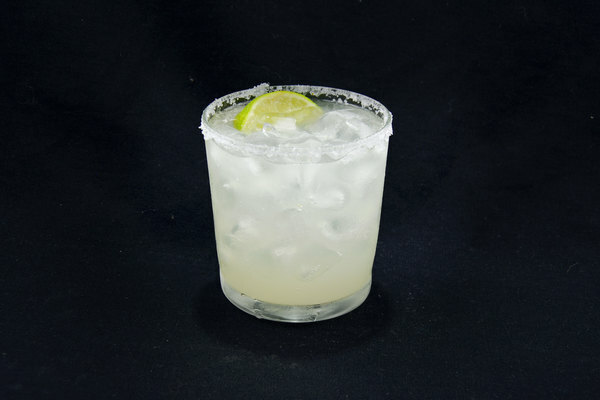 Stir over ice until your hand is tired, then serve up in a cocktail glass with a generously sized leaf. We included this recipe for Negroni week. If you are looking to sip a tasty beverage for charity, and just happen to be in Brooklyn, stop by Dram. You just might see us sitting at the bar.